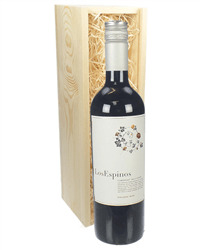 Aloe Tree wines are based around the Western Cape of South Africa and this is a lovely Shiraz. 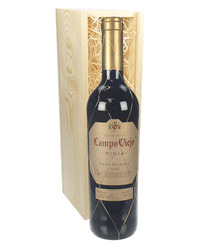 Presented in one of our wooden gift boxes, this makes a great gift for red wine drinkers. 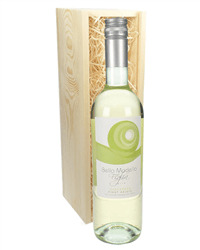 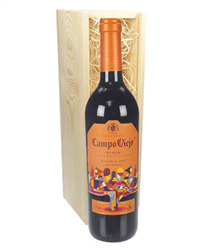 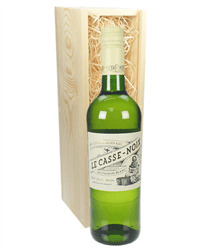 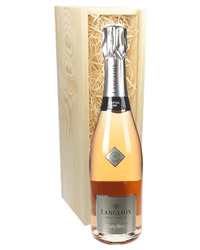 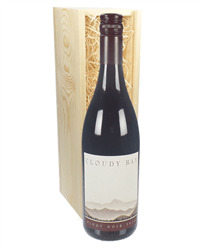 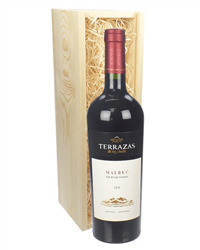 Send a bottle of wine in our presentation wooden box as the perfect gift for any occasion. 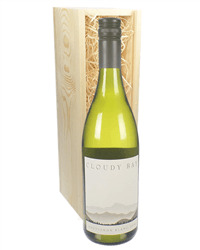 Our range of single bottle wine gifts include red, white, rose and sparkling wines from France, Italy, Australia, New Zealand, South Africa, Spain and many more. 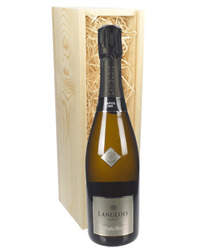 Order online or by phone and we will deliver direct to the address of your choice, carefully packaged with your special gift message.